Wow what a busy week it’s been, time is going by so fast I can’t believe it’s already March. I know that I had made it a goal last week to have my taxes filed then, but unfortunately I was not able to get them filed. Hopefully this weekend will be a better time to get them done. Well anyway lets get to the point, here are the carnivals for this week. There were many great entries so make sure you take the time to visit them. I picked out 3 articles that I liked from each carnival, enjoy. Carnival of Personal Finance edition #89 at Binary Dollar. Simple guru writes Federal excise tax refund. Getting Green tells us How to pay for college without student loans. Carnival of Debt Reduction #76 over at Money Smart Life. Change can be a good thing posts How I paid my debt in 26 months. Opportunitiesaplenty wrote 3 more money saving ideas to help you get debt free. Waroncreditcards writes a piece on Should borrow money to pay off debt? Bean-sprouts posts Save money, save the planet. Ask Uncle Bill shares an article on Saving on Taxes. Bargainquest Saved 50% on her prescription drugs. Also…I would also like to remind everyone that the Carnival of Money Stories #6 will be hosted on March 5th over at Money, Matter and More Musing so if you have some money stories, submit your article here. 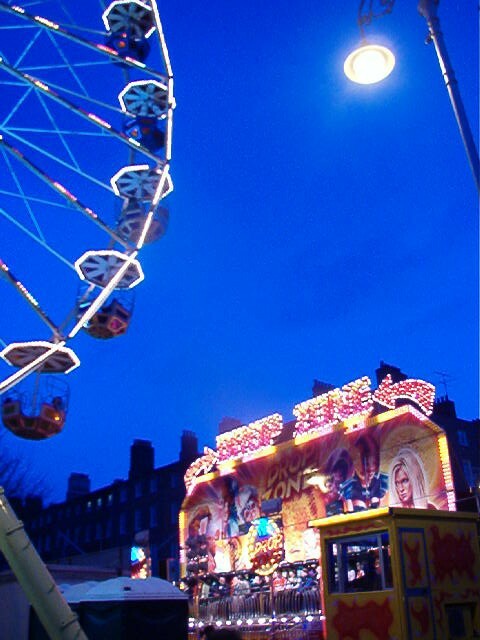 Andy- Thanks for the include; What a great idea, and service, to review collective Carnivals. I know for me there seems never enough time to get everything done…:) keep up the great work!